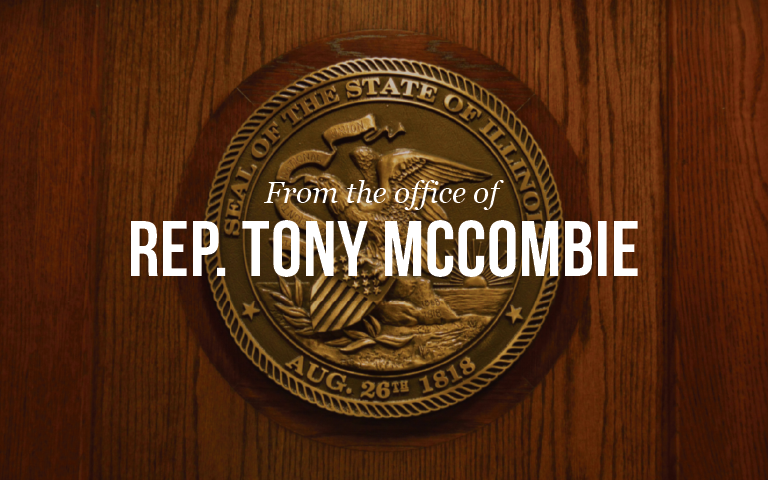 SPRINGFIELD…State Representative Tony McCombie (IL-71st) honored Helen Scott Hay, a trailblazing nurse from Savanna, in a speech on the floor of the Illinois House of Representatives. After her work with the Red Cross, Helen Scott Hay moved back to her hometown of Savanna where she continued to serve the community in various ways – even as principal of Savanna High School. Before Helen Scott died in 1932 after a full and meaningful life devoted to helping others, she exercised her right to vote. Helen Scott Hay devoted much of her life to the Red Cross, a humanitarian organization that provides emergency assistance and disaster relief, and was founded by a woman, Clara Barton. The Red Cross is currently celebrating its 100th anniversary this year. The speech, in its entirety, can be seen on YouTube at http://bit.ly/2nRM9gz or on her website at repmccombie.com.